Linnea Dunne is a Swedish writer and editor based in Dublin with her husband and two children. As executive editor of Scan Magazine, she writes about Nordic culture, innovation and trends, and her other work, on subjects including motherhood, reproductive justice and media narratives, has been published in papers such as the Irish Times, The Guardian and the Irish Independent. 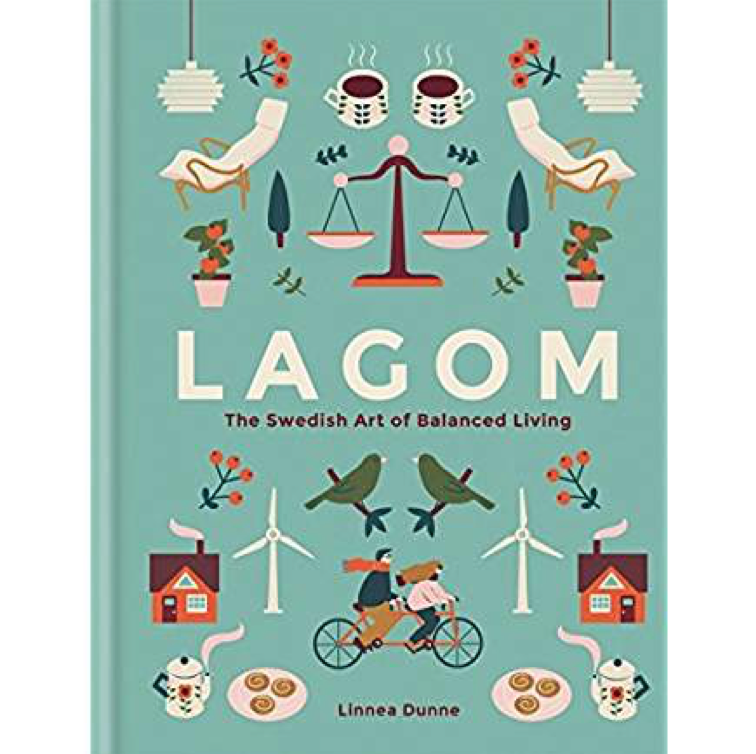 Linnea’s first book LAGOM was the first on the subject in July 2017. It has so far been sold in 10 languages. 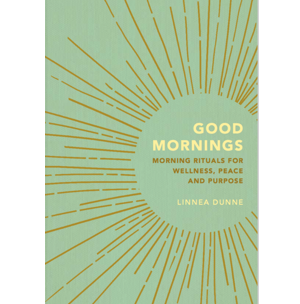 Her second book GOOD MORNINGS: MORNING RITUALS FOR WELLNESS, PEACE AND PURPOSE, will be published in 2019.